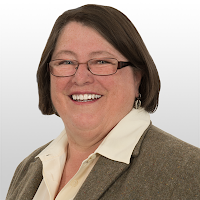 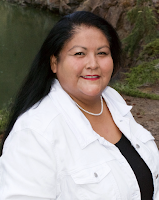 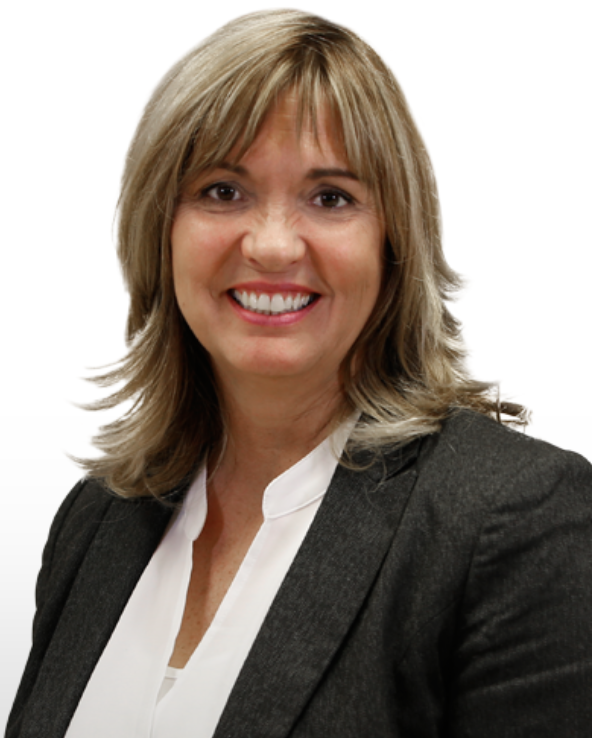 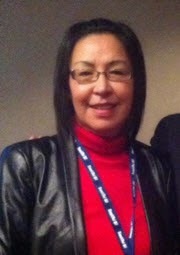 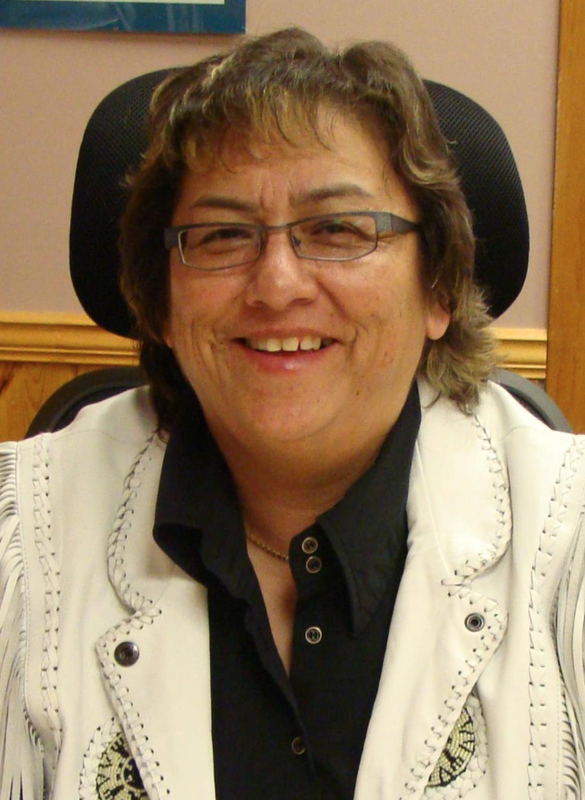 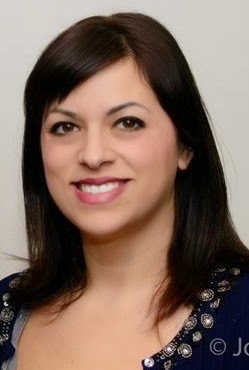 Katherine Swampy who ran for the Red Deer - Lacombe was acclaimed canididate in Battle River - Crowfoot. 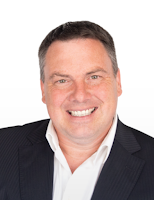 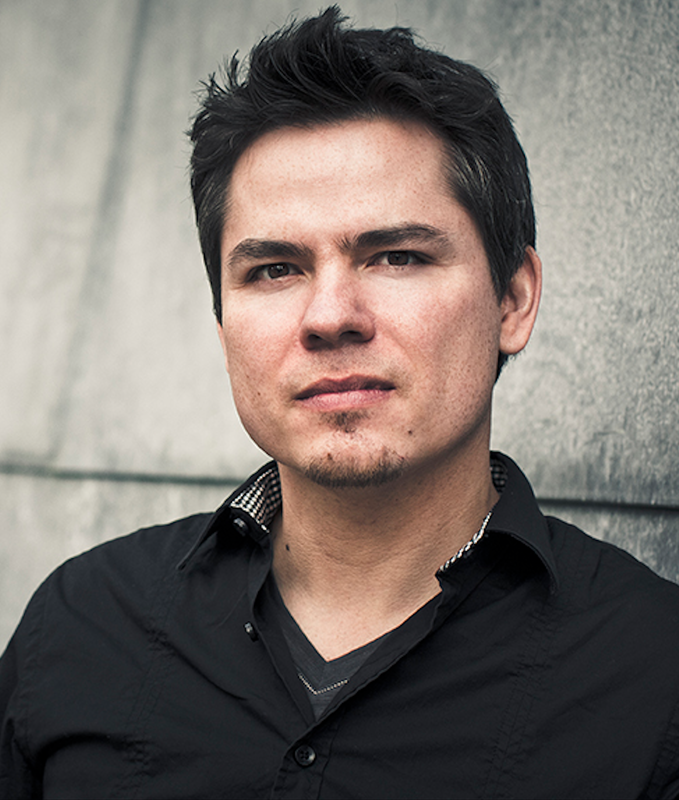 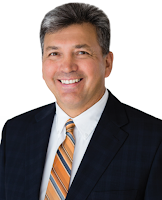 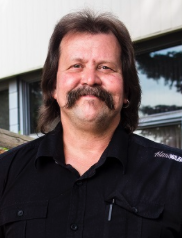 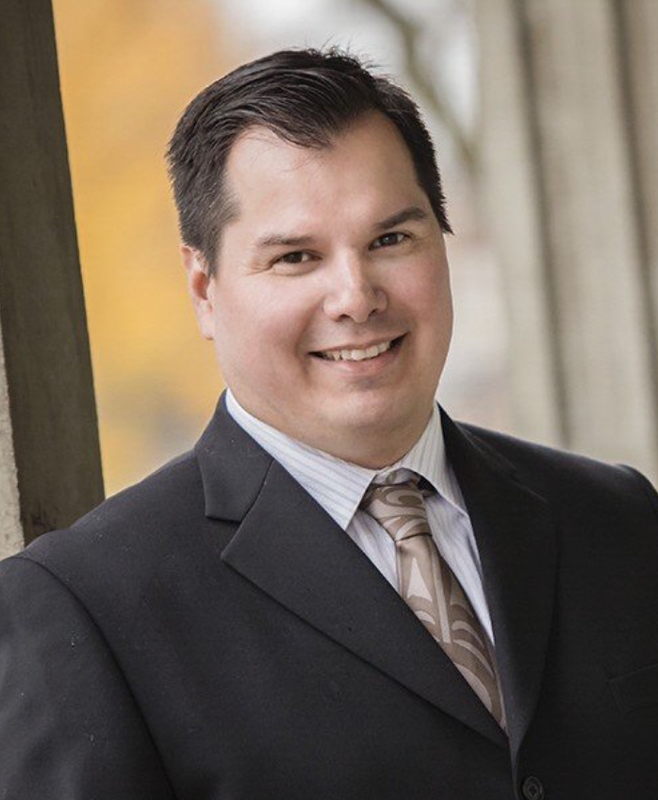 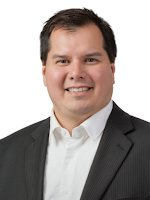 Honourable mentions to Chief Kevin Whitney who ran for the nomination in n Mission-Matsqui-Fraser Canyon. 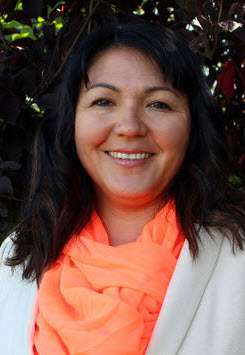 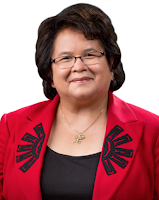 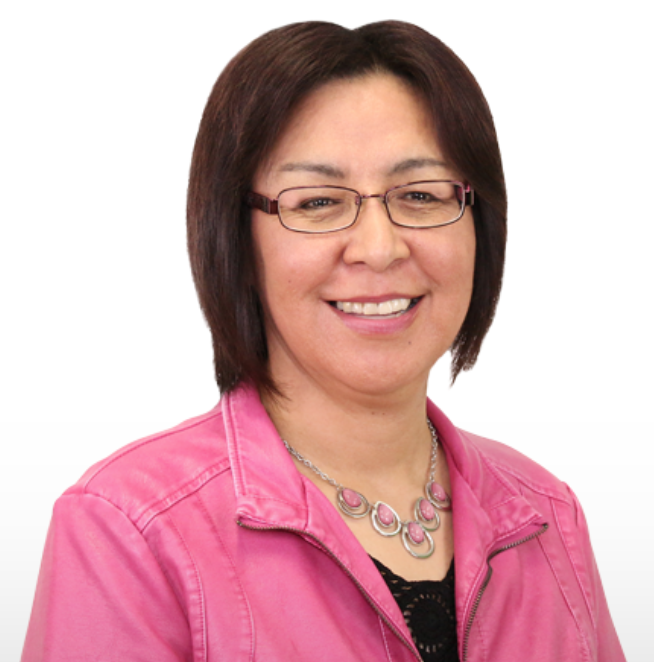 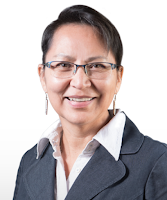 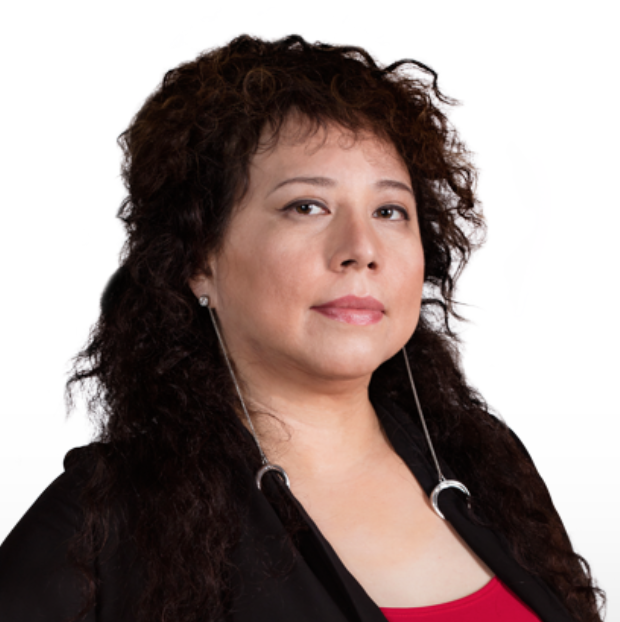 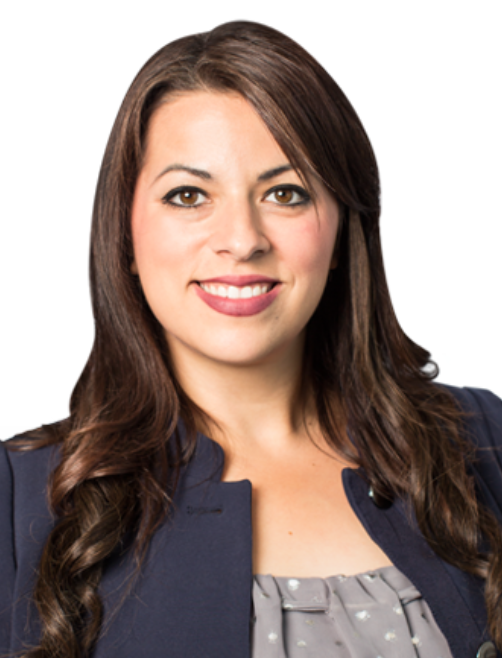 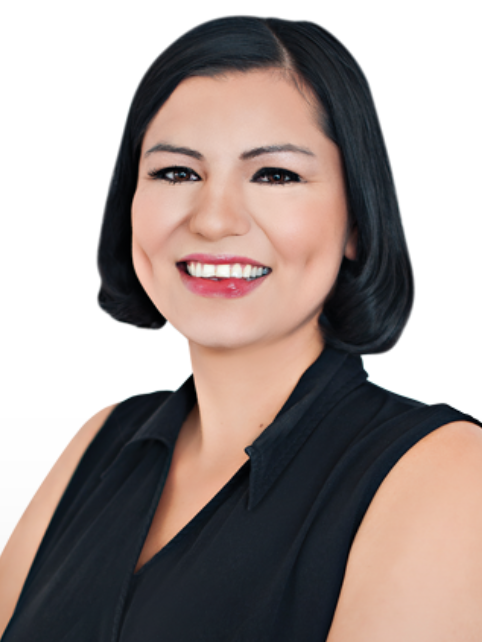 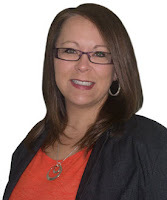 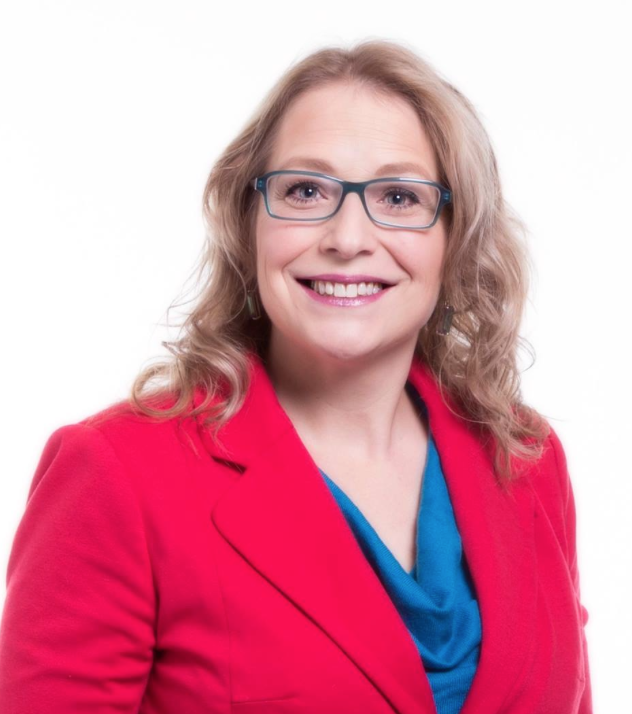 Honourable mentions to Aretha Greatrix who ran for the nomination in St. Albert - Edmonton. 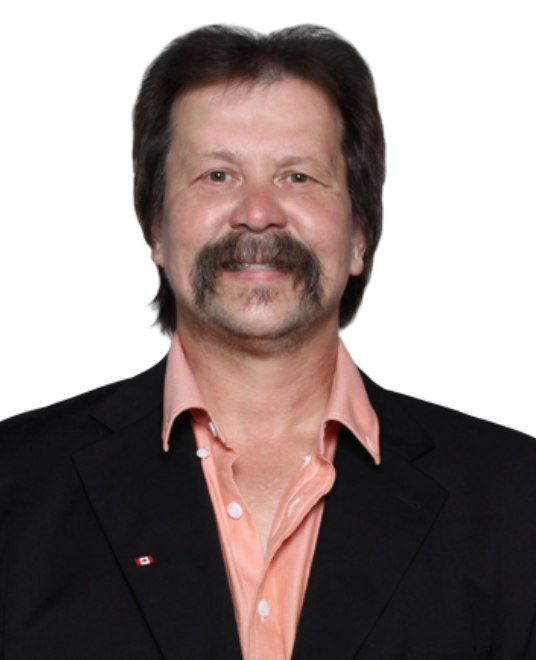 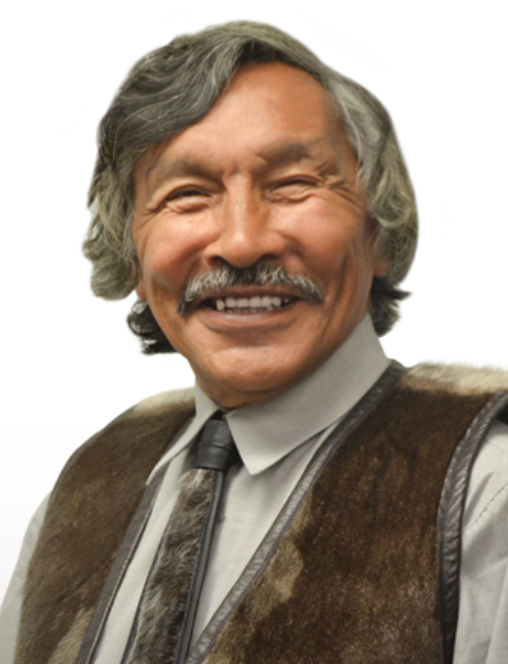 Honourable mentions to Clyde River mayor Jerry Natanine who is no longer running for the NDP nomination Nunavut. 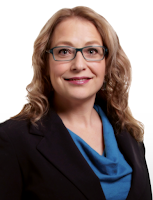 Honourable mentions to Metis lawyer Jennifer Villebrun who put her name forward for Peace River - Westlock. 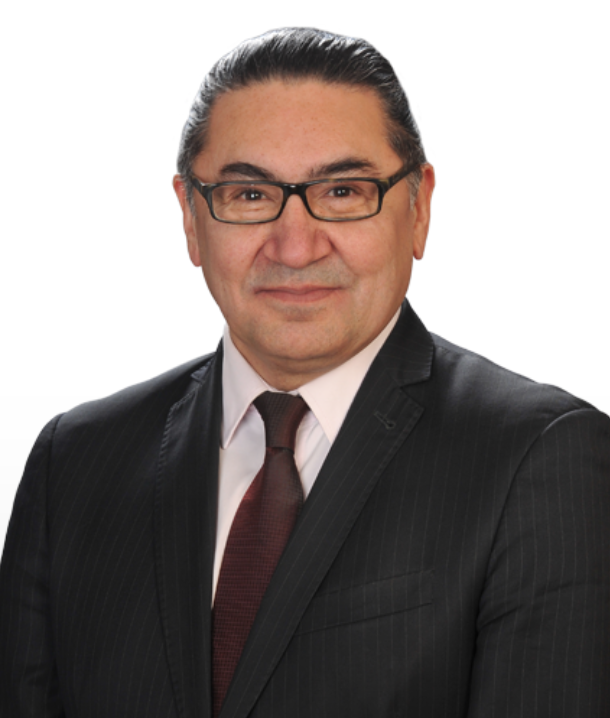 Victor Kisoun suggested he would be seeking NDP nomination in Yukon, looks like he changed his mind. Removed from nomination meeting notification. 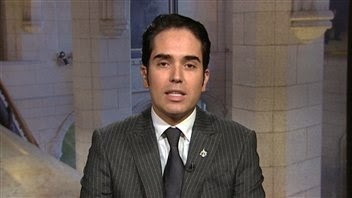 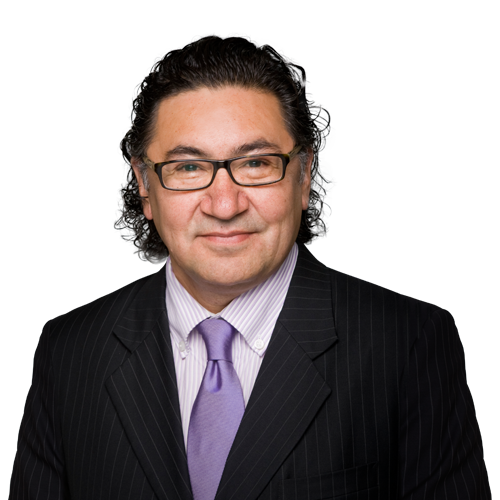 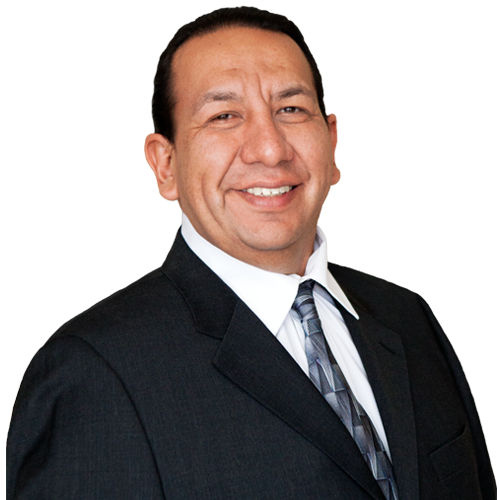 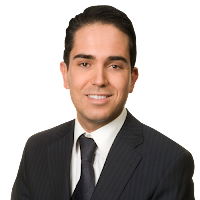 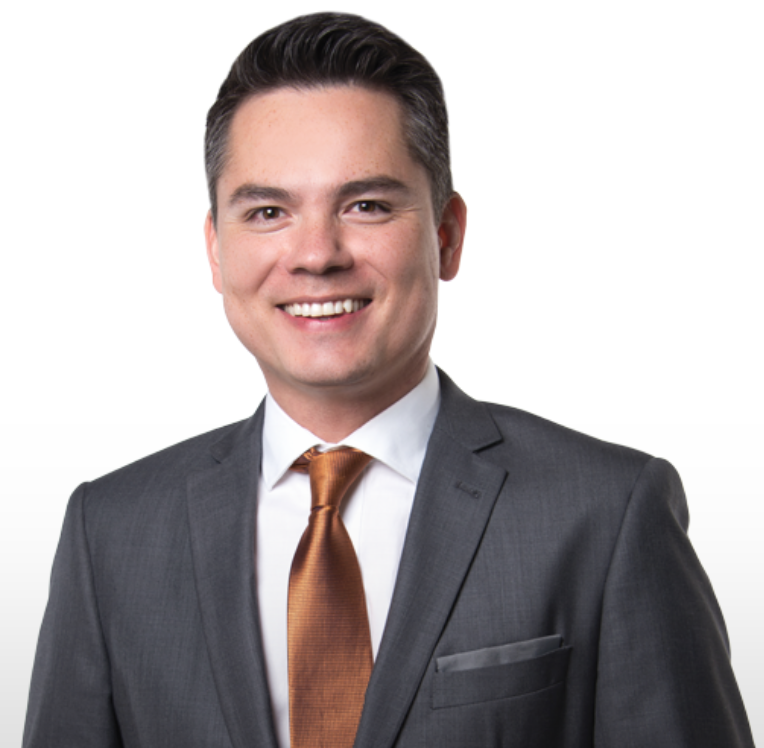 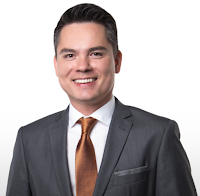 Star candidate Lewis Cardinal withdrew nomination for Edmonton Centre citing personal and health reasons. 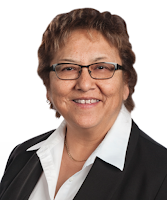 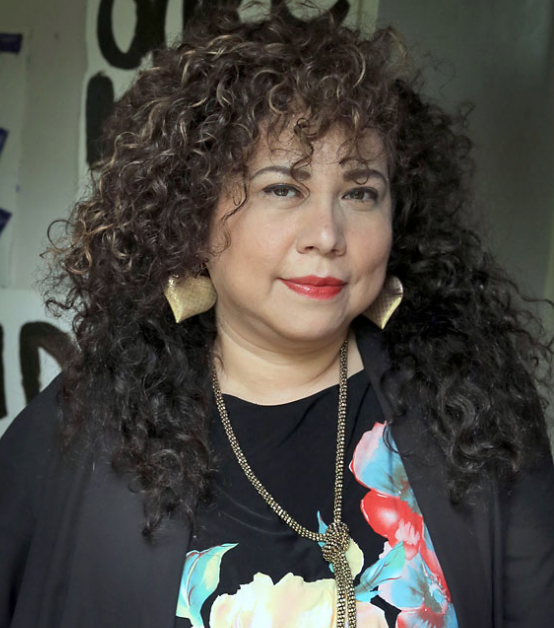 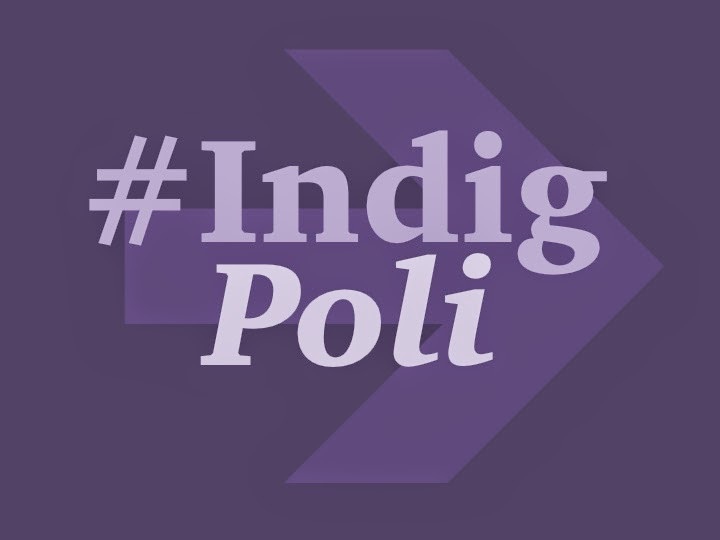 Please let us know if there are any other Indigenous people nominated or seeking nomination.